Thomas Cook Group Airline has agreed on an interline deal with Spanish airline, Air Europa, which will enable its passengers to book 14 new destinations on the Spanish mainland. 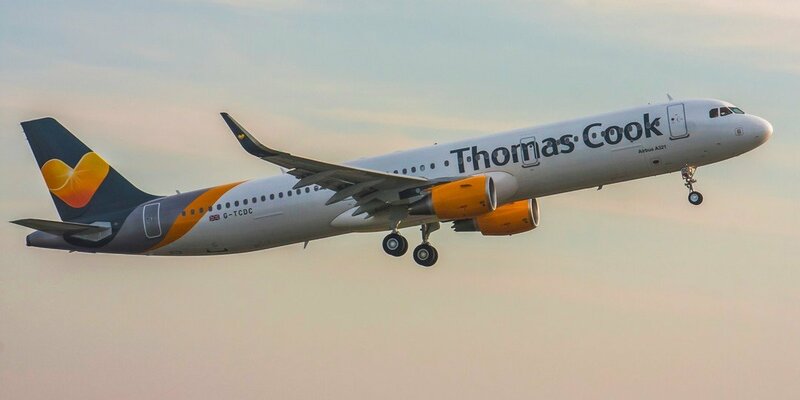 Thomas Cook Airlines and sister airline Condor will now be able to offer connecting flights via Palma de Mallorca, Ibiza and Las Palmas to destinations such as Salamanca, Santiago de Compostela and Seville. "This cooperation expands our range of services,” says Christoph Debus, Chief Airlines Officer of Thomas Cook Group Airline. “With Air Europa we have a strong partner that allows us to offer our customers new holiday destinations on the Spanish mainland. Furthermore, our guests can take advantage of new flight connections between the Balearic Islands and the Canary Islands. 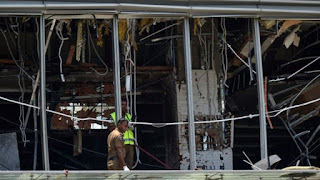 If, for example, a direct flight to Lanzarote is no longer available, the chosen holiday destination can still be booked at the preferred time via a connecting flight from Las Palmas."